Are you looking for something special to make your next party even more memorable? 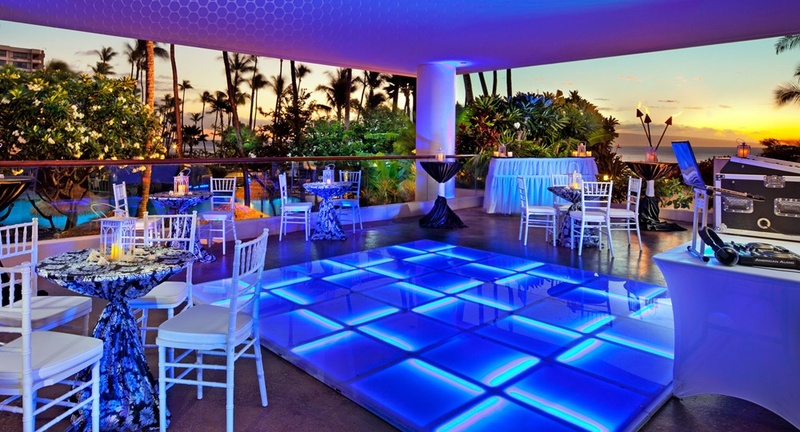 Whether it’s a birthday party, anniversary celebration or wedding reception, we have the perfect party attraction for you – Maui’s only LED dance floor! Rent this fully customizable and programmable dance floor and keep the party going as long as you want. With over 16 million colors and configurable in several sizes up to 24 sq/ft, your party goers won’t be able to wait to start dancing!